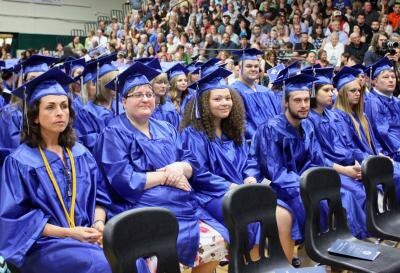 Mid Michigan Community College held its commencement ceremony on May 9 to honor this year’s graduates. More than 450 students were eligible to receive degrees, and roughly 215 graduates attended the ceremony at Clare Public Schools. 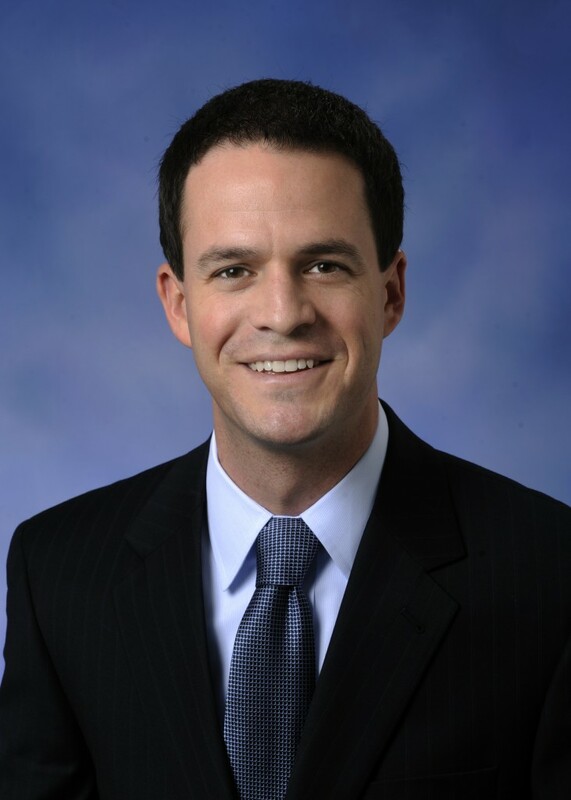 State Representative Kevin Cotter gave the commencement address, drawing, in part, from his own experiences as an MMCC student. Cotter spent one year at MMCC following his high school graduation. He recently reverse transferred credits back to MMCC in order to be awarded his associate degree from the college. Cotter stated that the small environment of the community college served him well during his first year of college and that he feels he made an excellent choice in attending MMCC. In his address, Cotter also encouraged students to embrace a wide range of career and educational opportunities and to appreciate the value in discovering their passions.